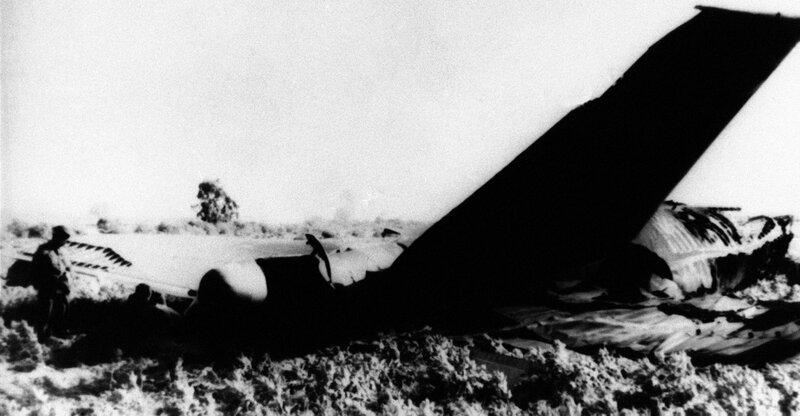 A crash involving a B-52 Stratofortress bomber over Spain in 1966 resulted in four nuclear bombs being lost for 81 days. The bombs were not armed, meaning there was no chance of a nuclear detonation. The US personnel involved in the search and Spaniards in the area have lived with the legacy of the accident in the half-century since. Early on the morning of January 16, 1966, a B-52 Stratofortress bomber took off from Seymour Johnson Air Force Base in North Carolina. The bomber headed toward Europe, where it would patrol near the borders of the Soviet Union with four nuclear weapons, part of Operation Chrome Dome, a Cold War program to provide 24-hour rapid-response capabilities in case of war. During its return to the US the next day, the B-52 was to rendezvous with a KC-135 tanker for refueling over Spain. Capt. Charles Wendorf, the 29-year-old Air Force pilot at the controls of the bomber, asked his staff pilot, Maj. Larry Messinger, to take over as they approached the refueling point. Just after 10 a.m. on January 17, the planes began their approach 31,000 feet over southeastern Spain. Messinger sensed something was amiss. « We came in behind the tanker, and we were a little bit fast, and we started to overrun him a little bit, » Messinger recalled, according to American Heritage magazine. 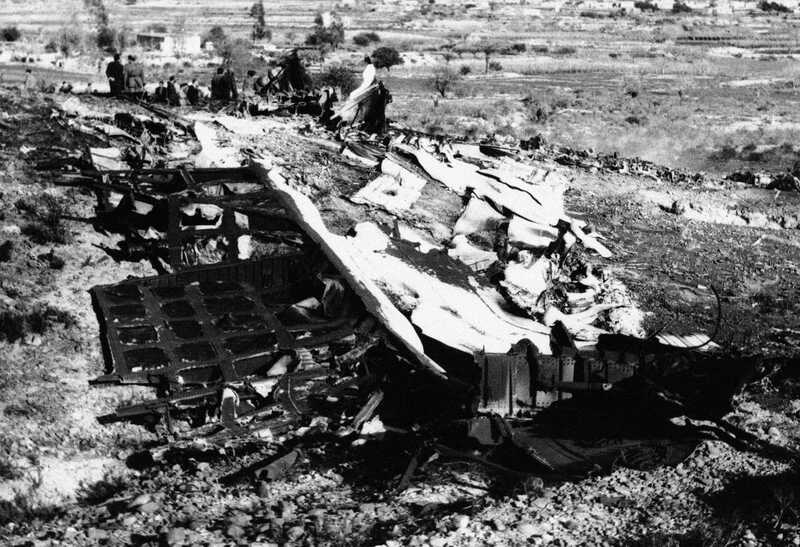 The B-52 collided with the tanker. The belly of the KC-135 was torn open, and jet fuel spilled into the tanker and onto the bomber. Explosions ripped through both planes, consuming the tanker and killing all four men aboard. Three men in the tail of the bomber were killed, and the four other crew members ejected. Capt. Ivens Buchanan, strapped into his ejection seat, was caught in the fireball and burned. He crashed to the ground, but survived. Wendorf’s and Lt. Richard Rooney’s parachutes opened at 14,000 feet, and they drifted out to sea where fishermen rescued them. Messinger hit his head during ejection. « I opened my parachute. Well, I shouldn’t have done that. I should have freefalled and the parachute would open automatically at 14,000 feet, » he said. « But I opened mine anyway, because of the fact that I got hit in the head, I imagine. » He drifted eight miles out to sea, where he was also picked up by fishermen. Soon after, on the ground in Spain, officers at Air Force bases scrambled to pack the troops they could find — cooks, clerks, and musicians — into buses to head toward Palomares, a coastal farming village in southeast Spain. By the evening of January 17, all the airmen had been accounted for and no villagers were hurt. But US personnel continued their search for the four nuclear bombs the B-52 had been carrying. The bombs — each carrying 1.45 megatons of explosive power, about 100 times as much as the bomb dropped on Hiroshima — were not armed, meaning there was no chance of a nuclear detonation. One was recovered intact, but the high explosives in two of them, designed to detonate and trigger a nuclear blast, did explode. The blasts left house-size craters on either side of the village, scattering plutonium and contaminating crops and farmland. « There was no talk about radiation or plutonium or anything else, » Frank B. Thompson, then a 22-year-old trombone player, told The New York Times in 2016. Thompson and others spent days searching contaminated fields without protective equipment or even a change of clothes. « They told us it was safe, and we were dumb enough, I guess, to believe them, » he said. The fourth bomb remained missing after days of searching, its absence embarrassing for the US and potentially deadly for people in the area. The Pentagon called on engineers at Sandia National Laboratories in New Mexico, who crunched the available numbers in order to determine where the missing bomb may have landed. 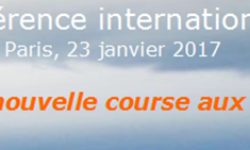 The circumstances of the crash and the multitude of variables made such an estimate difficult. Clues pointed to a sea landing for the fourth bomb, but there was little hard data to indicate where. An interview with the fisherman who watched five members of the bomber’s crew land at sea yielded a breakthrough. 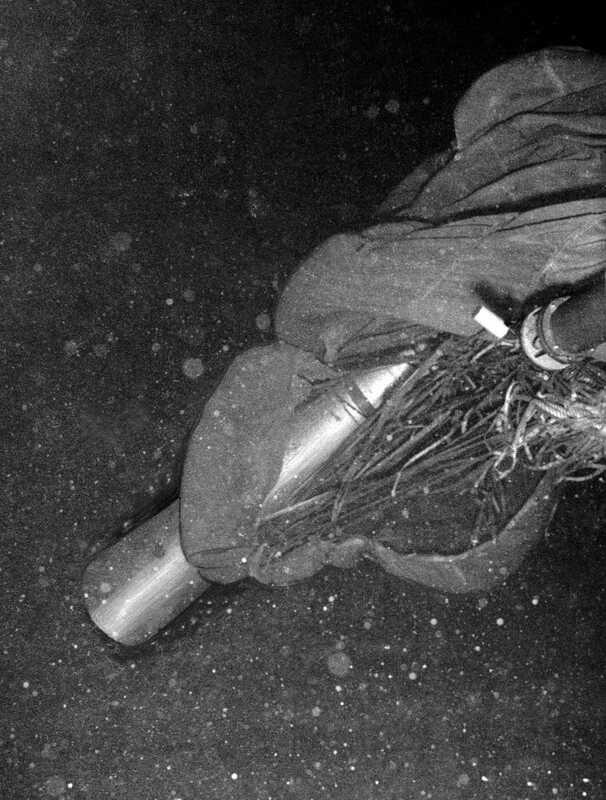 The « dead man » was in fact the bomb attached to its parachute, and the « half man, with his guts trailing » was the empty parachute bag with its packing lines trailing in the air. That information led the engineers assisting the search to recommend a new search area, bringing the total area being scoured to 27 square miles — with visibility of only 20 feet in some spots. On February 11, the Navy called in Alvin, a 22-foot-long, 8-foot-wide submersible weighting 13 tons. It had room for a pilot and two observers, carried several cameras and a grappling arm, and could dive to 6,000 feet. Alvin’s primitive technology made the search a slog. There was no progress until March 1, when they spotted a track on the seabed. Two more weeks of searching went by before they spotted the bomb — 2,550 feet below the surface, almost exactly in the spot where the fisherman had seen it enter the water. On March 24, divers in Alvin managed to attach a line to the bomb’s parachute. Just after 8 p.m., a winch on a Navy ship began to reel in the line. About an hour later, the line broke, sending the bomb back to the ocean floor. They found it again on April 2, resting about 350 feet deeper in the same area. The Navy rigged up another retrieval plan using an unmanned recovery vehicle, but it got caught in the bomb’s parachute. On April 7, the admiral leading the search ordered his crew to lift the whole thing. 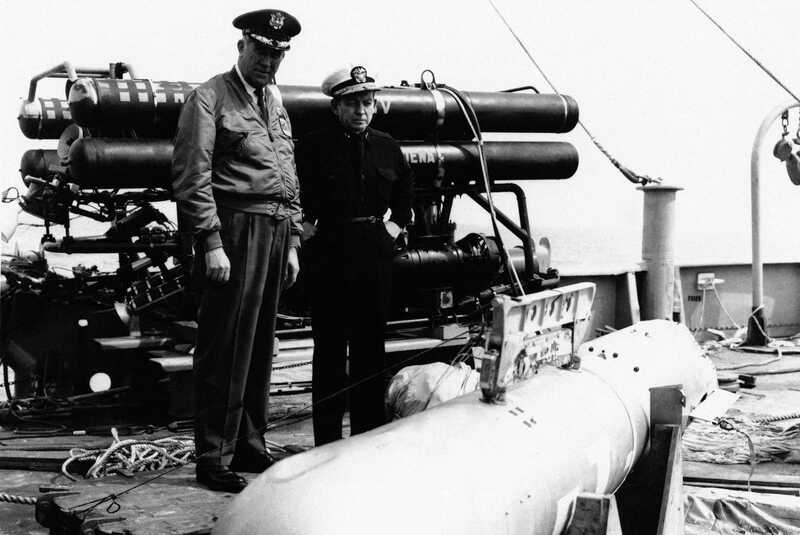 The laborious process that followed, assisted by Navy frogmen, lifted the missing nuclear bomb to the surface, bringing the 81-day saga to a close. Alvin’s pilots became international heroes, but little else about the incident ended so well. US soldiers plowed up 600 acres of crops in Palomares, sending it to the Savannah River nuclear complex in South Carolina for disposal. The US government paid $710,914 to settle 536 Spanish claims. The fisherman, who wanted his claim for finding the bomb, sued for $5 million and eventually won $14,566. Madrid, where protesters had chanted « Yankee assassins! 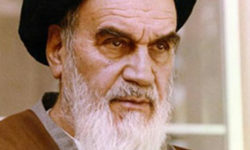 » during the search, asked US Strategic Air Command to stop its flights over Spain. The airborne-alert program of which Operation Chrome Dome was a part was curtailed and then ended for good in 1992. 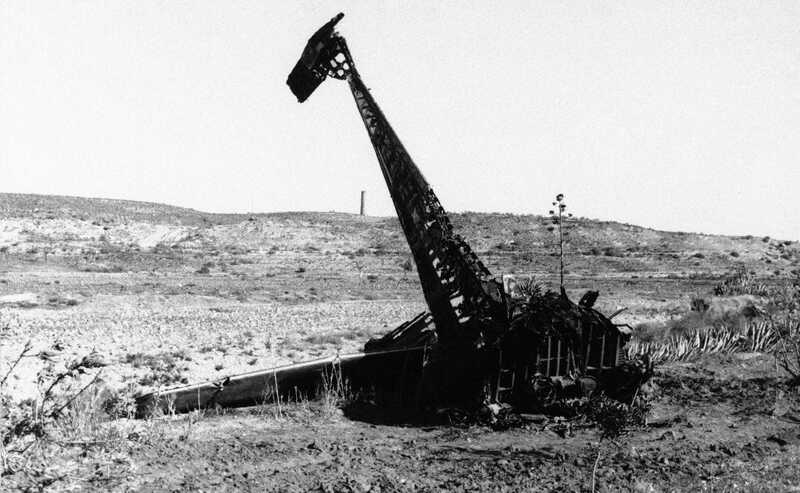 The US personnel involved in the search and Spaniards in the area have lived with the legacy of the accident in the half-century since it happened. Despite removing soil in the immediate aftermath, tests in the 1990s revealed high levels of Americium, a product of decaying plutonium, in the village. More tests showed that 50,000 cubic meters of the soil remained radioactive. The US agreed to clean up the contamination remaining in the village in 2015. Many of the US veterans who assisted the search have said they are dealing with the effects of plutonium poisoning. Linking cancers to a single exposure to radiation is impossible, and there hasn’t been any study to assess whether they have an elevated incidence of illness, but in the years since some have been ravaged by disease. Of the 40 veterans involved in the search who were identified by The Times in 2016, 21 had cancer — nine had died from it. 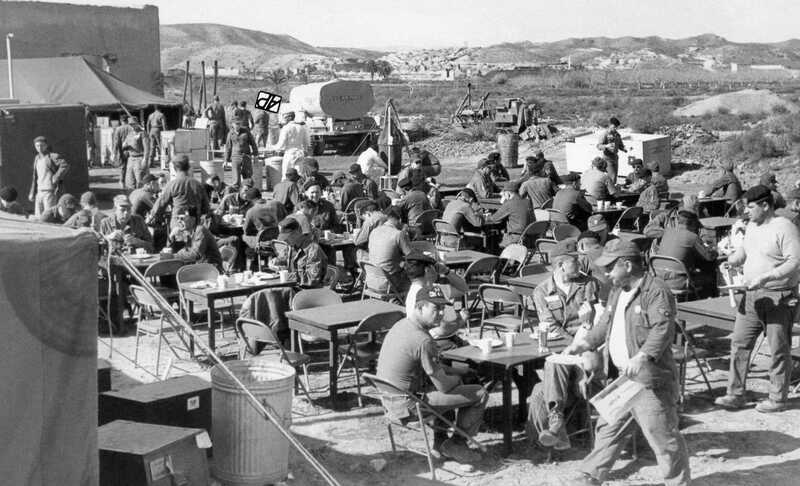 Many of the men have blamed the Air Force, which sent them to clean the scene with little protective gear and later fed troops the contaminated crops that Spaniards refused to eat. One military-police officer was given a plastic bag and told to pick up radioactive fragments by hand. 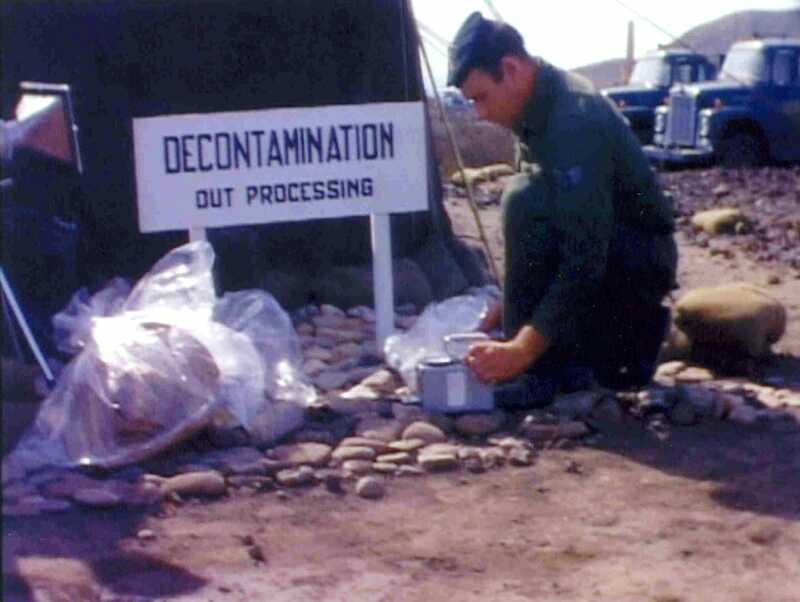 The Air Force also dismissed tests done at the time showing the men had high levels of plutonium contamination. « It took me a long time to start to realize this maybe had to do with cleaning up the bombs, » said Arthur Kindler, who was a grocery supply clerk at the time of the incident. He was so covered in plutonium during the cleanup that the Air Force made him wash off in the ocean and took his clothes. Four years later he developed testicular cancer and a rare lung infection; he has had cancer in his lymph nodes three times since then.